colosseum, originally uploaded by jenniferlarson. My son’s 4th/5th grade class studied ancient Greece and Rome. Each kid created a project as a part of their studies. 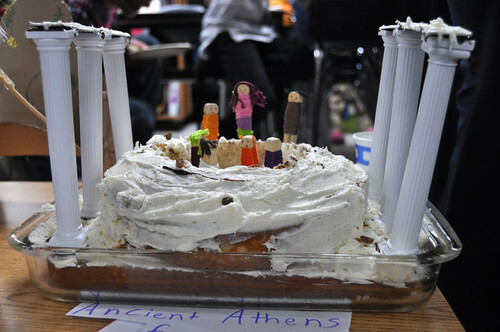 A student made this great cololsseum out of cake, which they ate at the end of the day. 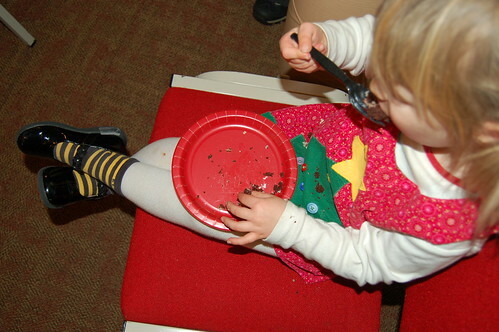 cake eater, originally uploaded by jenniferlarson. 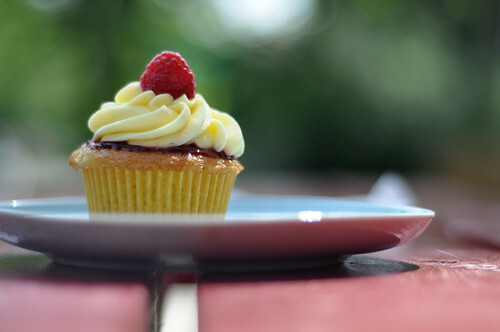 Miss G. and I snuck off for a special treat at Cake Eater Bakery (just down the block) this morning–it’s a raspberry lemonade cupcake. Mmmmm. 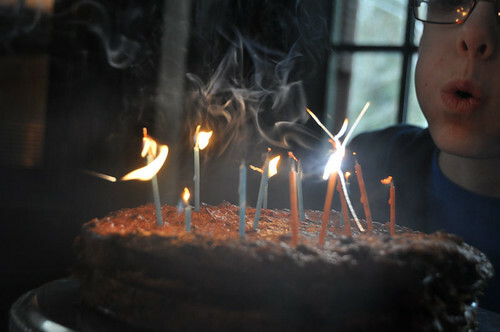 January 16. 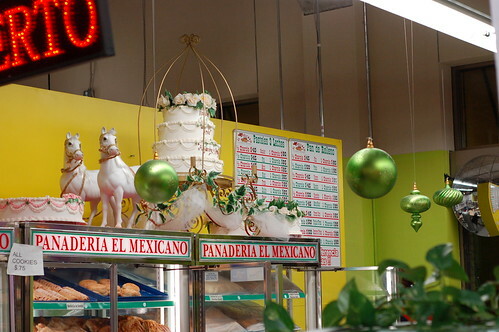 I like the cake-pulling horses at this panaderia at the Midtown Global Market.